473 Sq.Ft. 491 Sq.Ft. 645 Sq.Ft. 645 Sq.Ft. 100 Sq.Ft. 100 Sq.Ft. 166 Sq.Ft. 200 Sq.Ft. 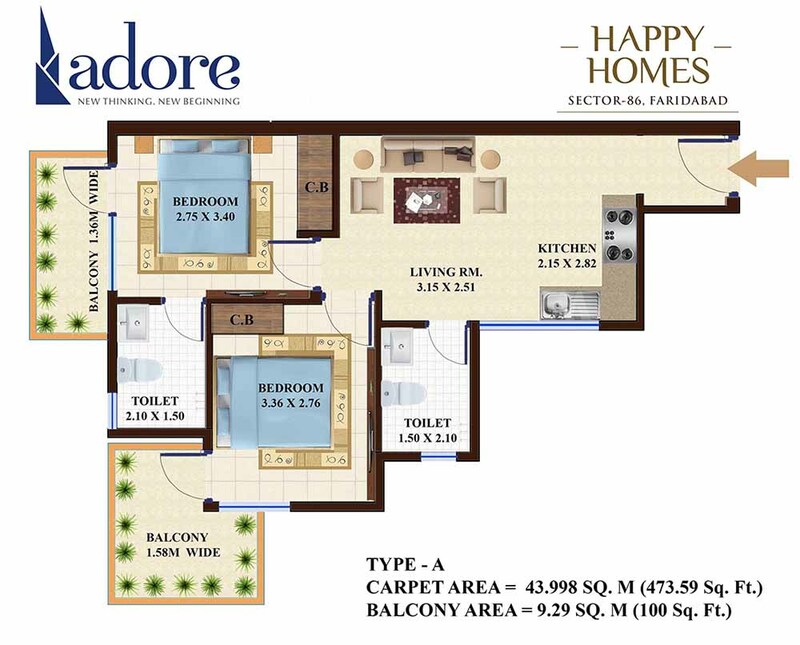 Adore Happy Homes Exclusive one of the most famous mid segment residential projects launched by Adore Realtech which is located at sector-86 of Greater Faridabad. This location is called as heart of Greater Faridabad since it is the first sector when we come from Delhi. This project spreads across 11.82 acres of land which is having 15% of the area is planned for construction area while rest 85% of the area is left for open landscape area. 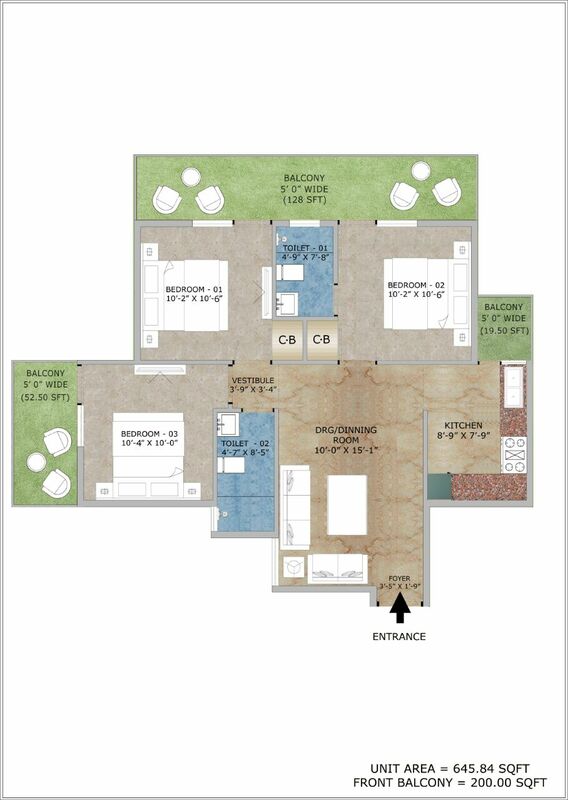 When it comes to residential apartments we find 2 BHK and 3 BHK that are having 573.84 sq. ft., 591 sq.ft. , 811 sq. ft. and 845 sq.ft. area.. The project will be offered by the end of the year 2019. It has amenities like power backup, swimming pool, club house, security and fire alarm, 100% power backup, round the clock security and 24 hours water supply. 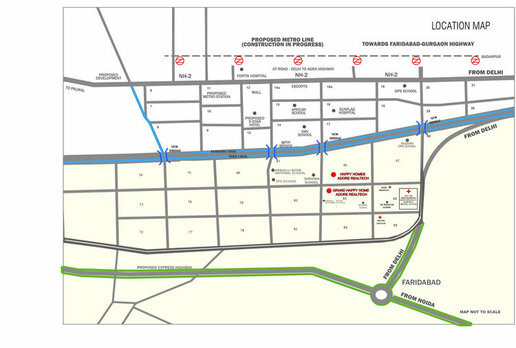 When it comes to location benefits, the project offers great location benefits like it is located on main khedi road. 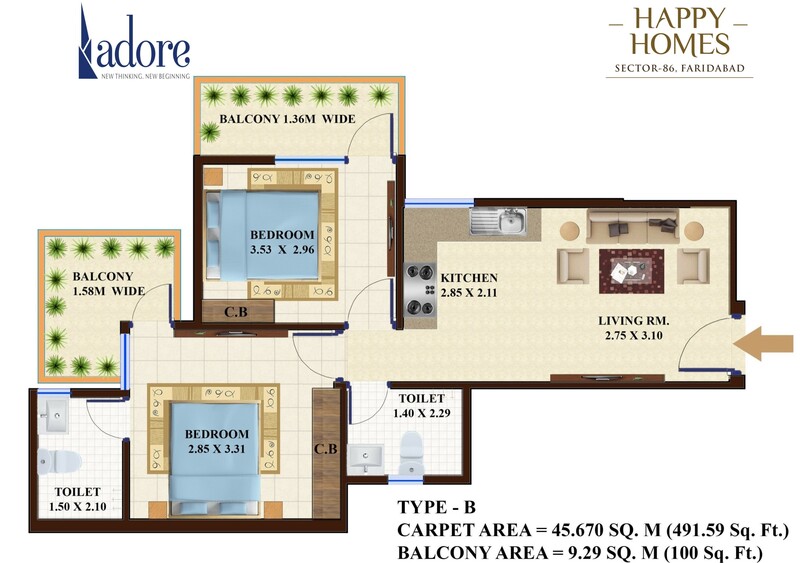 It has multiple features and amenities that make your living complete. 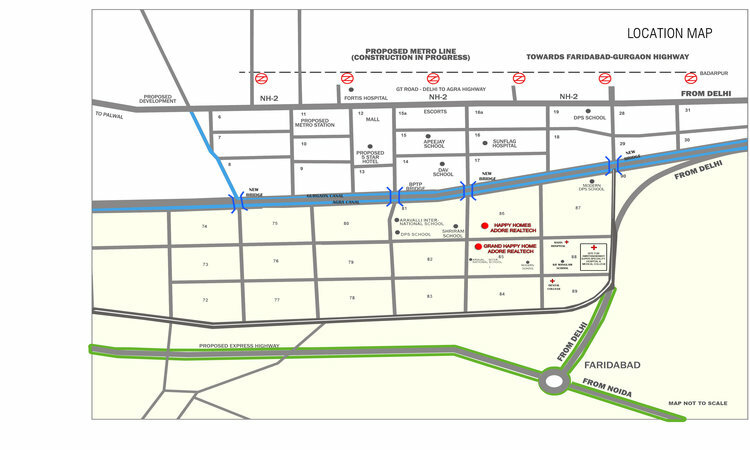 Having close proximity to South Delhi, this location offers numerous positive benefits. It is only 5 minutes’ drive from proposed Noida expressway. You will find renowned educational institutes like Lingaya’s college, near dental hospital, close proximity to prominent educational and health institutes. 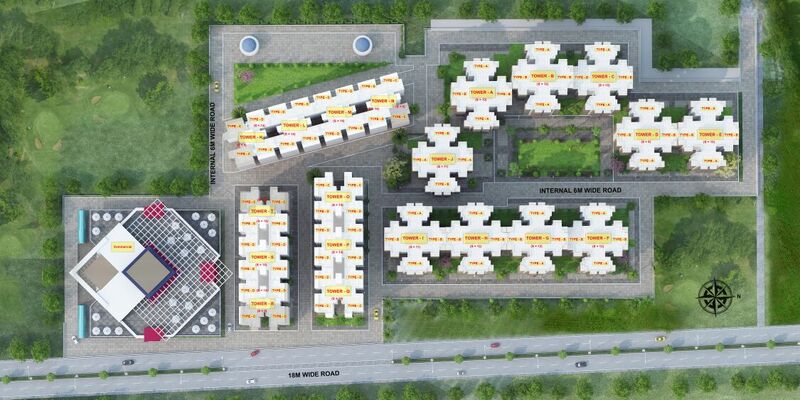 More, you will find best schools, educational institutes, ATM which is only 4 kms. away from the location. Airport is situated 40 kms. away. This is how you will be able to enjoy all the modern-day benefits within an average budget segment. If you are really planning to invest in Greater Faridabad then you need to check out thoroughly the location advantages of this area. This place is adjourned to South Delhi, Badarpur border, metro railway station, fly-over, stunning shopping malls, market places, club houses, stadium, parks, best schools, colleges, hospitals, educational institutes, institutes, banks, ATM etc. Apart from all these facilities and close proximity to renowned destinations like ATM and banks etc. On the other hand, you will find lush green surrounding, clean and pure environment around the integrated group housing societies. Fast connectivity and improved infrastructure will be an advantage for this location. Because this area is recently developed, population is lesser than other areas consequently the area is quite clean and pure. Consequently the price segment is also quite reasonable as compare with other developed cities like Delhi, Noida and Gurgaon. 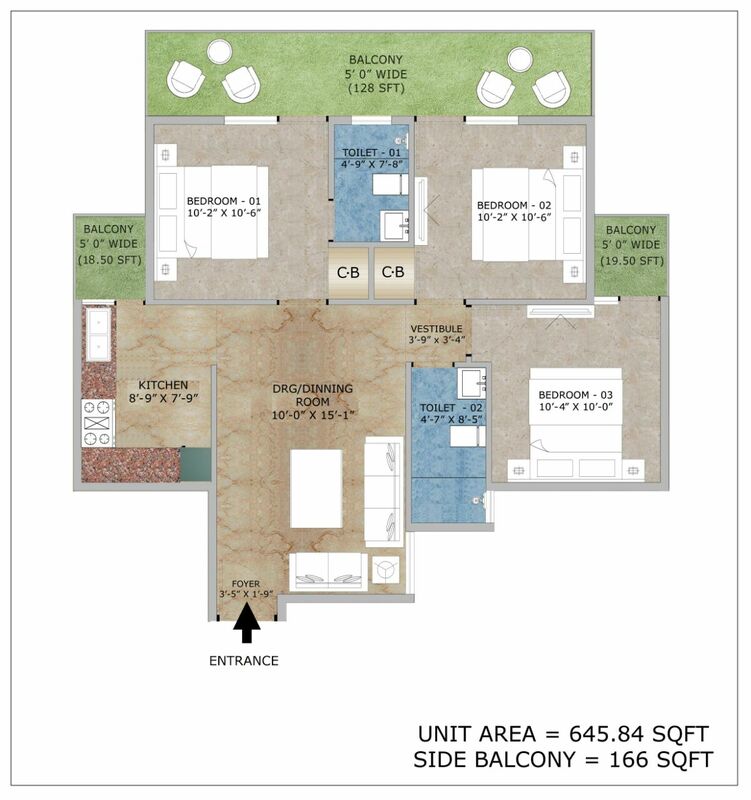 Super Area 473 Sq.Ft. 491 Sq.Ft. 645 Sq.Ft. 645 Sq.Ft. Copyright © 2017 www.adorehappyhomes.in All rights reserved.